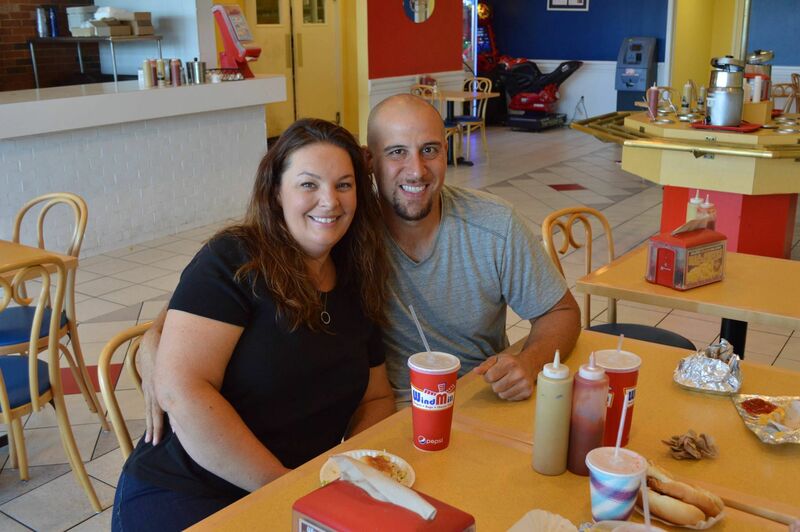 "We got engaged over cheese fries..."
Renee & Justin - WindMill Feature Story of the month. 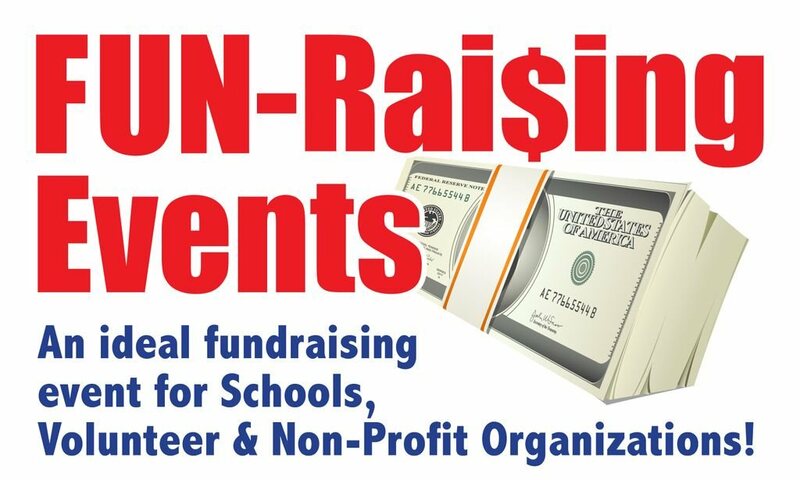 Get yours published today! Thank you, Francesca & Pamela! 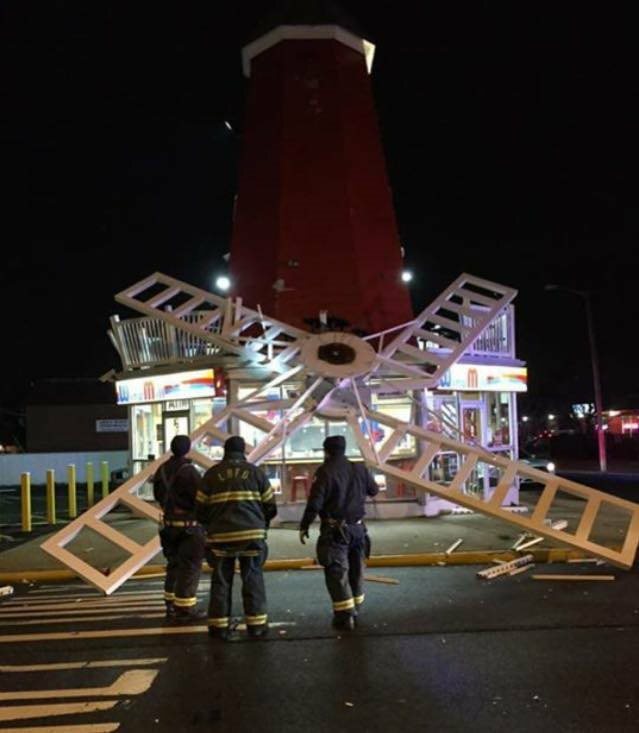 No one inside or outside the Long Branch WindMill was hurt and the store was able to open as scheduled to deliver great food. See the App.com video interview of Steven Levine. 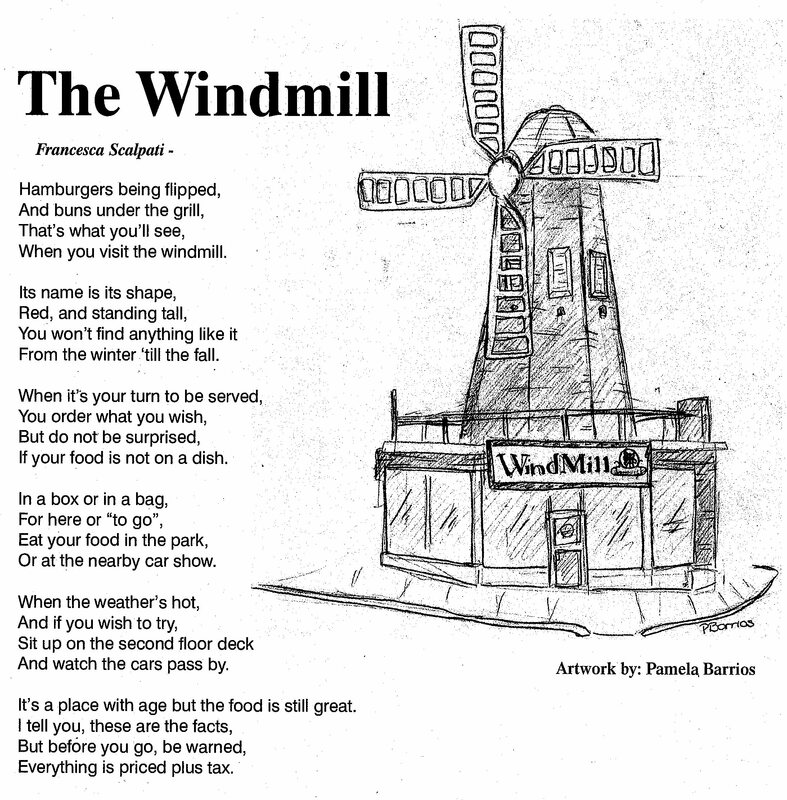 Happy Thanksgiving to our WindMill Family, Friends and Customers. We're closed but we'll see you back on Friday for lunch or dinner during your holiday shopping season!Check back for new holiday hours. 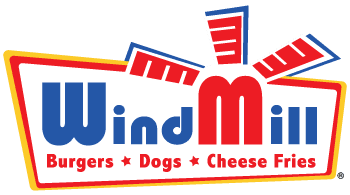 Don't forget...WindMill has gift certificates for the WindMill fan in your family. 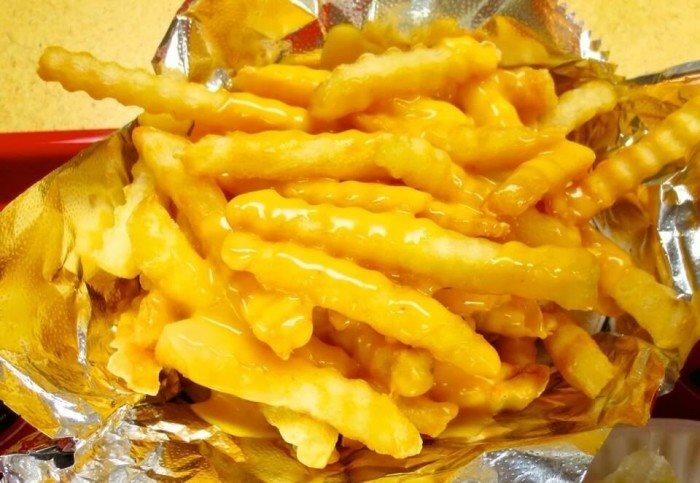 GOT #1 Cheese Fries? We do! 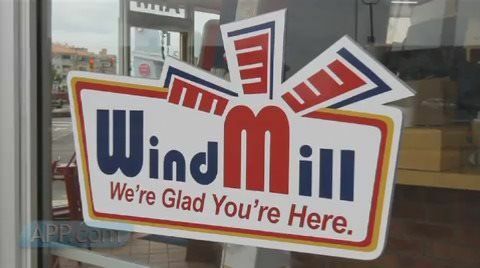 ONLYINYOURSTATE.com rated WindMill Restaurants #1 for fries in NJ. Have them plain, with our legendary cheese sauce or with chili. These go great with our famous hot dogs or hamburgers. Best Hot Dog on the Shore! 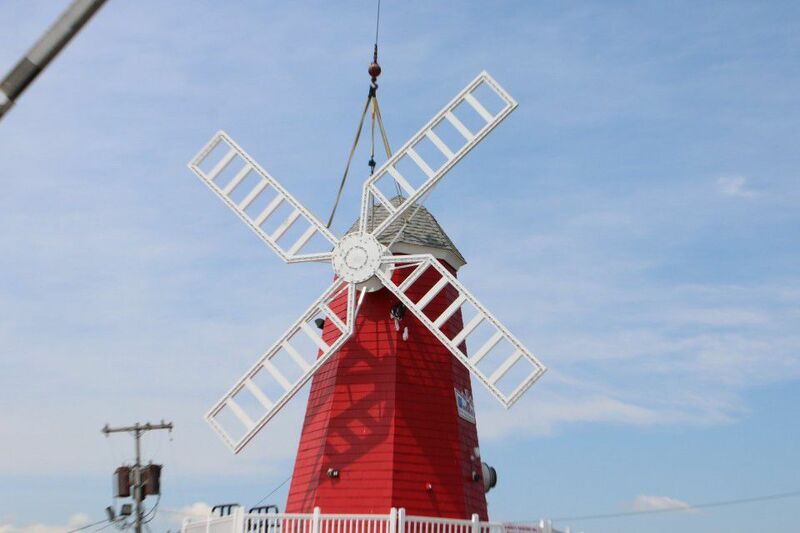 Check out the latest video about WindMill cares about great food and the need to provide quality service to it's customers since 1976 in 6 different locations up and down the Jersey Shore. Thanks to our loyal customers, since it started in 1988, we've been consistently voted the best hot dog in monmouth and ocean counties! We're having a party -- on top of the Windmill hot dog stand. 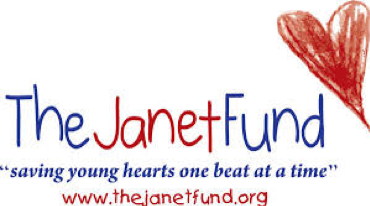 Southside Johnny and the Asbury Jukes will perform 3 p.m. Friday, May 23 on the roof of the iconic Windmill Restaurant in the West End section of Long Branch to kickoff the Windmill's "10,000 Hot Dogs" fundraiser, the restaurant has announced.